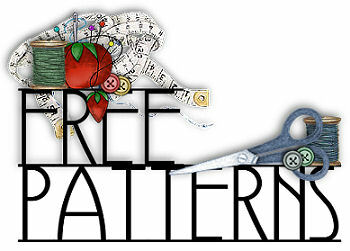 Looking for some free patterns? Well click on the link and you'll go to my web site where I have free patterns for tatting and some other things. 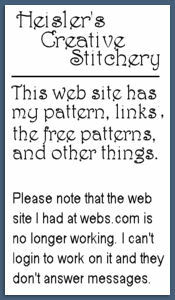 The links for my free calendars are there, too. 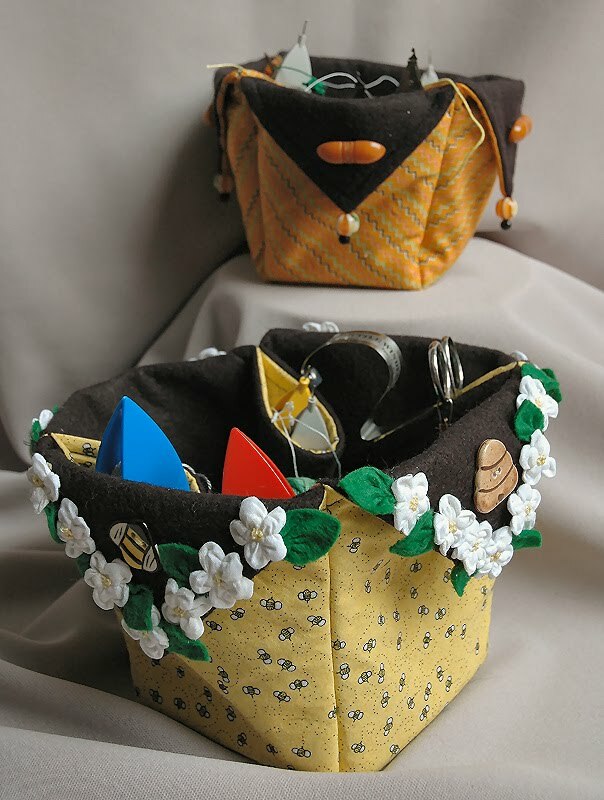 I also have the free cloth basket pattern at Craftsy . 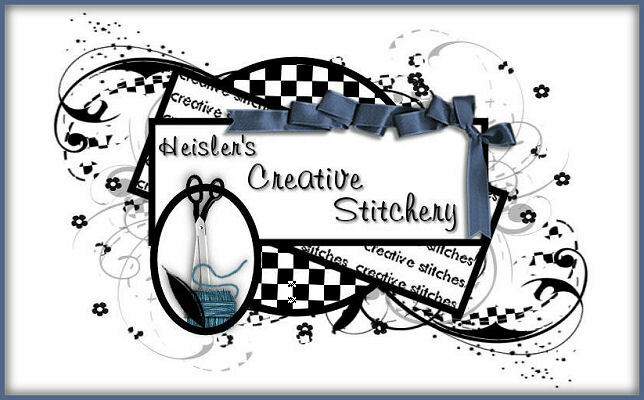 Just put creativestitches in the search to find it and the rest of my patterns.